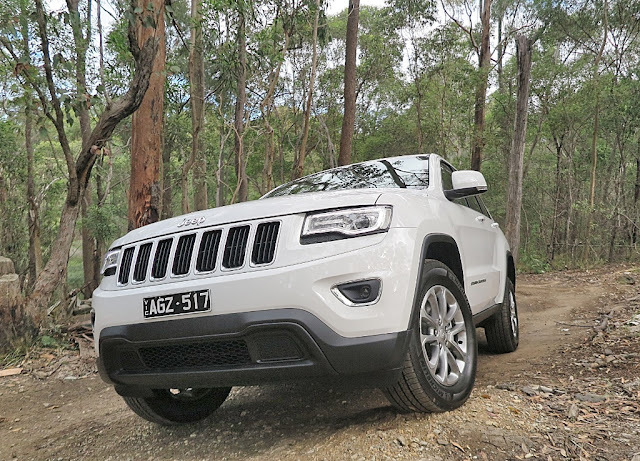 drivingandlife: JEEP DRIVING - A BIT LIKE ITS PARENT'S MARRIAGE! In 2011 Chrysler climbed out of bankruptcy protection (Chapter 11), thanks to Italian-born Canadian Sergio Marchionne, CEO of FIAT Group. 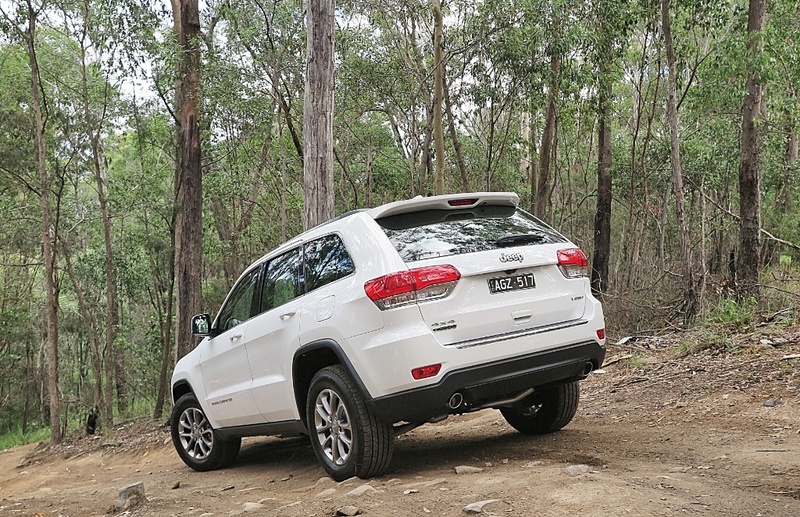 By 2015 Fiat Chrysler Automobiles (FCA) had plunged into a debt load estimated to be around USD$11 billion! That’s the bare facts, now the background. 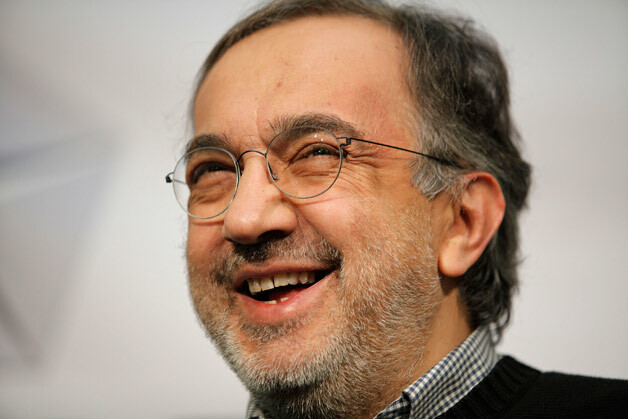 Marchionne, born in the Abruzzo region of Italy in 1952, moved to Toronto, Canada with his family in 1966. He has a Bachelor of Commerce degree, a law degree, and an MBA. He’s a pretty smart guy. 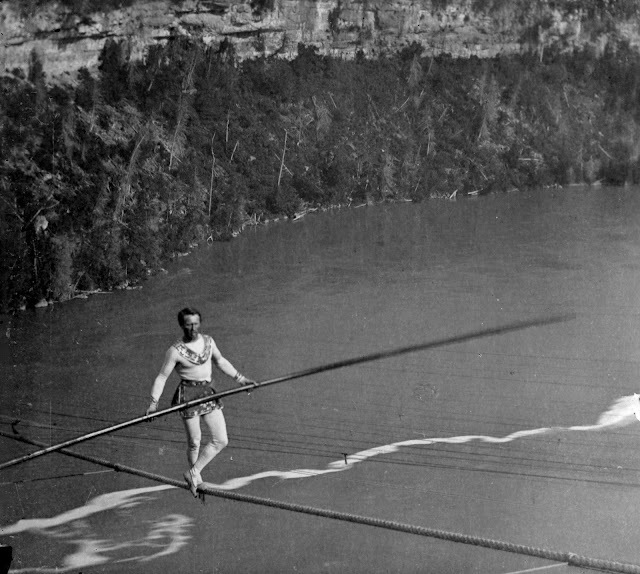 From 1983 until 2002 he held a number of senior executive positions in Canada and Europe, and in 2003 he was elected to the FIAT board in Italy. By 2004, he was appointed CEO of FIAT Group. 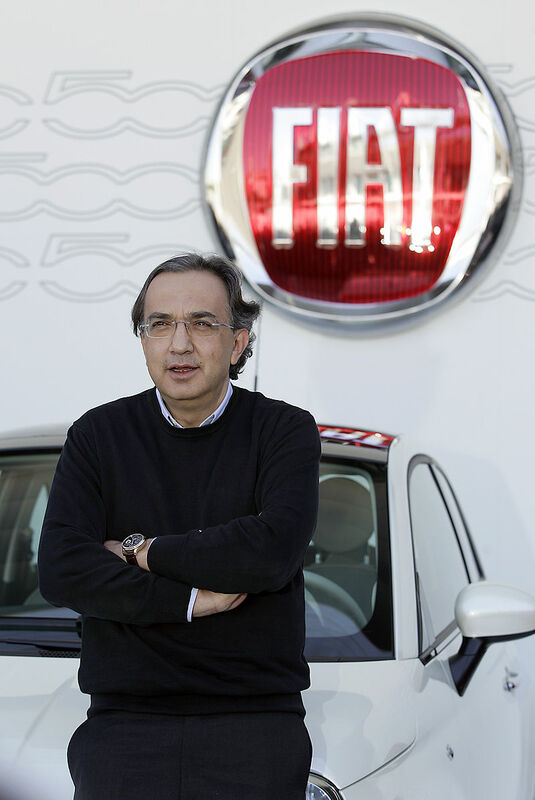 Marchionne is widely recognized for turning around FIAT Group to become one of the fastest growing companies in the automotive industry, returning it to profitability in 2006, less than two years after taking the helm. 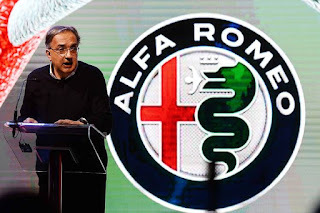 In 2009, he was instrumental in FIAT Group forming a strategic alliance with the ailing US automaker Chrysler, with the support of the US and Canadian governments and trade unions. 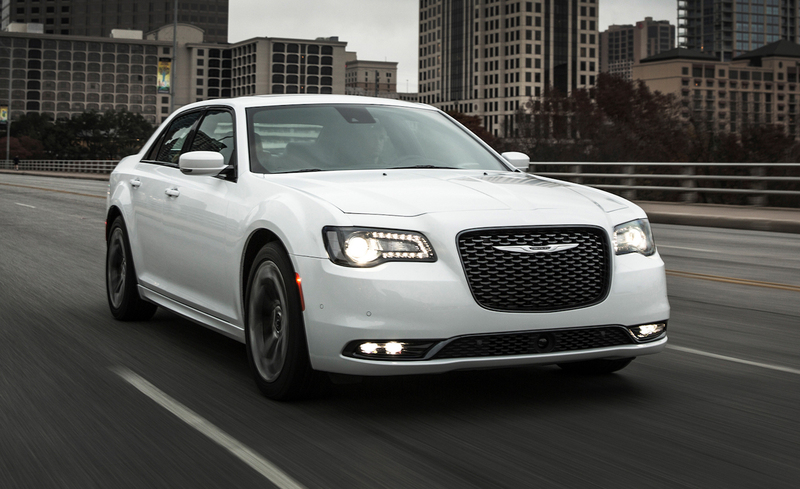 Less than two years later, following its emergence from Chapter 11, Chrysler returned to profitability, repaying all government loans. In 2014, FIAT and Chrysler merged into a new holding company, FIAT Chrysler Automobiles. Fine so far. However, to get there, and to realize his ambitious product plans for both FIAT and Chrysler takes a lot of money. So, currently FCA has a net debt load of more than USD$11 billion! 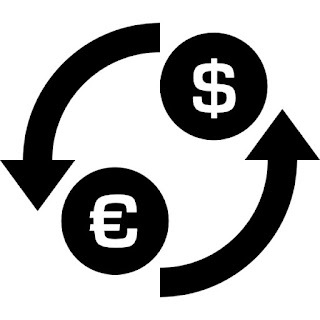 the forward plan, based (hopefully) on continually-increasing sales and market share growth, plus realizing synergies that exist within the Group, Sergio can only get there by one path – debt! The savvy New York finance guys have looked at this scenario and see it as representing more risk, than rational thinking. Never mind the Chinese high-rollers in Macau, Sergio may be the biggest gambler in the world right now. Markets remain volatile; the auto industry likewise, and all of this debt has to be refinanced! Most Americans, in fact most of the global community, rarely understands progress using debt. Sure, FCA is a big international conglomerate with global operations, but today its cash position, relative to most of its competitors is very shaky. Borrowing money is a great way to grow your business, but to succeed you have to be sure of several things. Maintaining overheads at a manageable level; increasing sales; reducing interest charges; and managing positive cash flow. 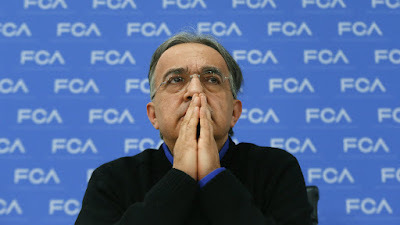 It’s a very complex game, in fact it’s just a balancing act; and even though Sr. Marchionne sleeps only four hours a night, it’s going to be a huge pressure on him; and his minions, to achieve the outcome they are seeking. Just his plans to elevate Alfa Romeo to a premium image in the car business is at risk, let alone all of the FIAT Chrysler marques. In 1859 Charles Blondin successfully walked a tightrope across Niagara Falls, between Canada and the USA. Is this what Sergio is doing? Hope he makes it! 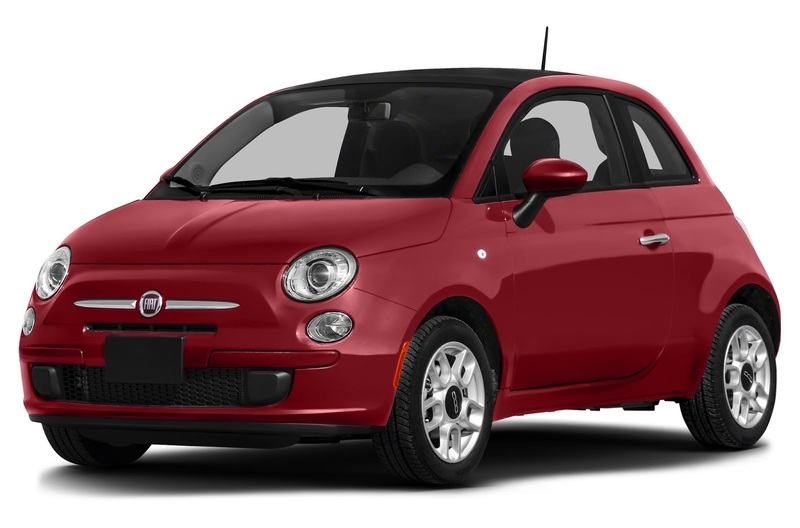 It'd be sad to see an automotive fizzle out and die on account of its finances so it's a good thing they've got a second lease of life with this Fiat collaboration. Let's hope it doesn't get squandered!